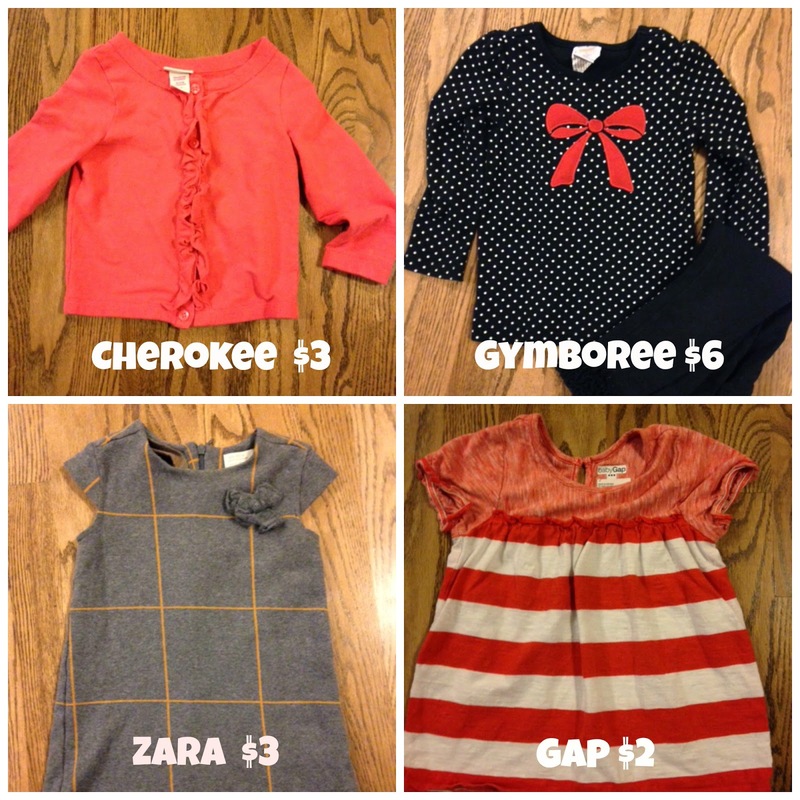 Familiar Joy: My JBF sale deals!!! Okay, friends....I am so excited over here!!! Yesterday, I had the opportunity to get into the pre-sale at the JBF Sale. If you've never heard of this, you've got to check it out. Ours is going on from today-Sunday, but they are all over the country!! 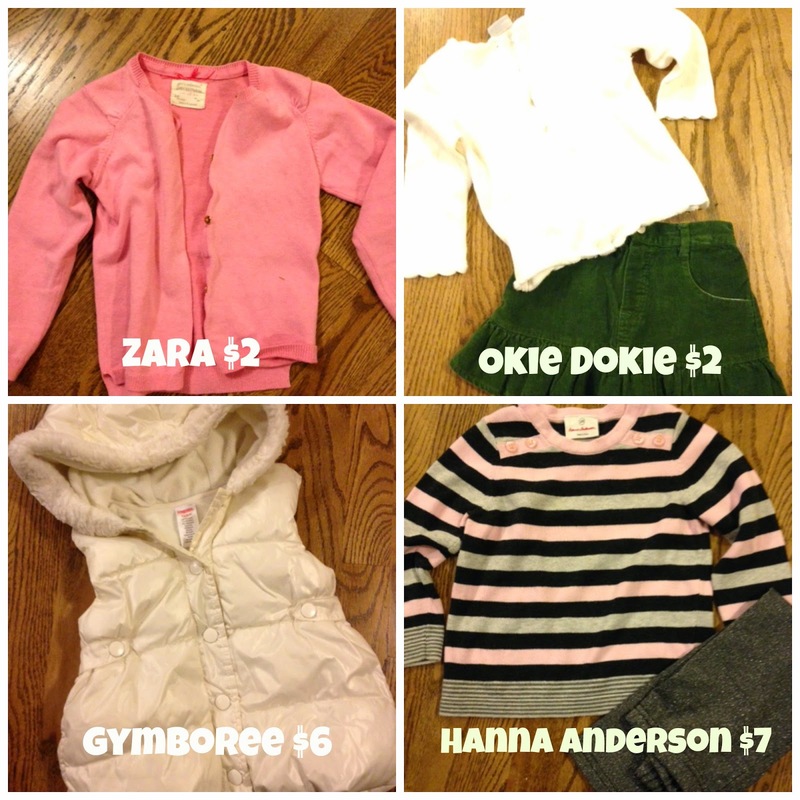 It's a HUGE consignment sale where you can both buy and sell items. I haven't sold yet, but I am always a frequent shopper. 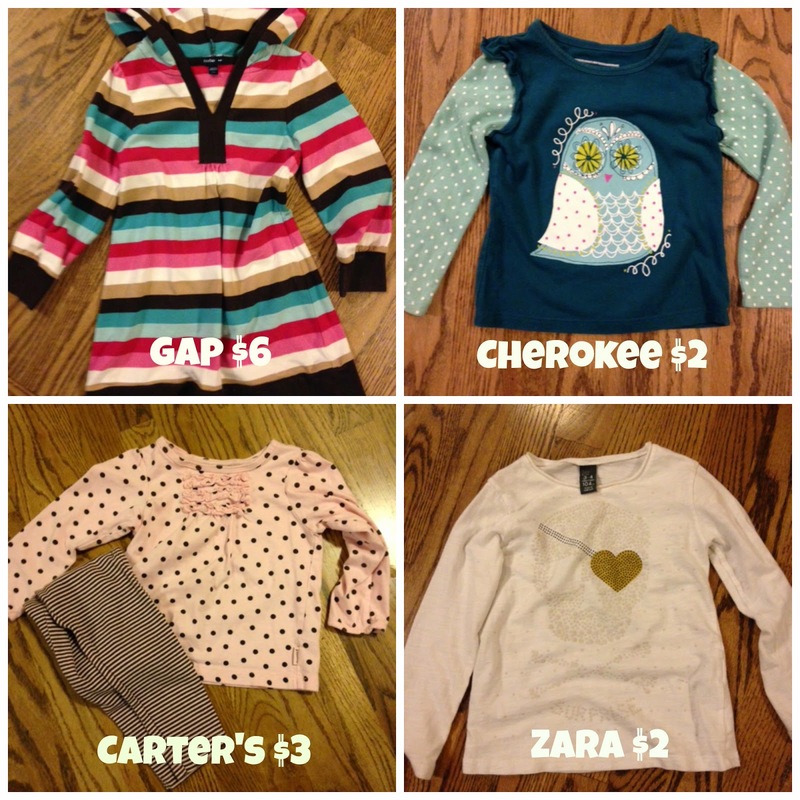 The sale happens twice a year (fall and spring) and I score ridiculous deals!! Not to brag or anything...but I'm a pretty darn good bargain shopper if I do say so myself ;-). The thing about these sales is that you have to be patient. Bless my brother's heart, he came over to babysit my kids yesterday afternoon so I could head to the sale, alone. 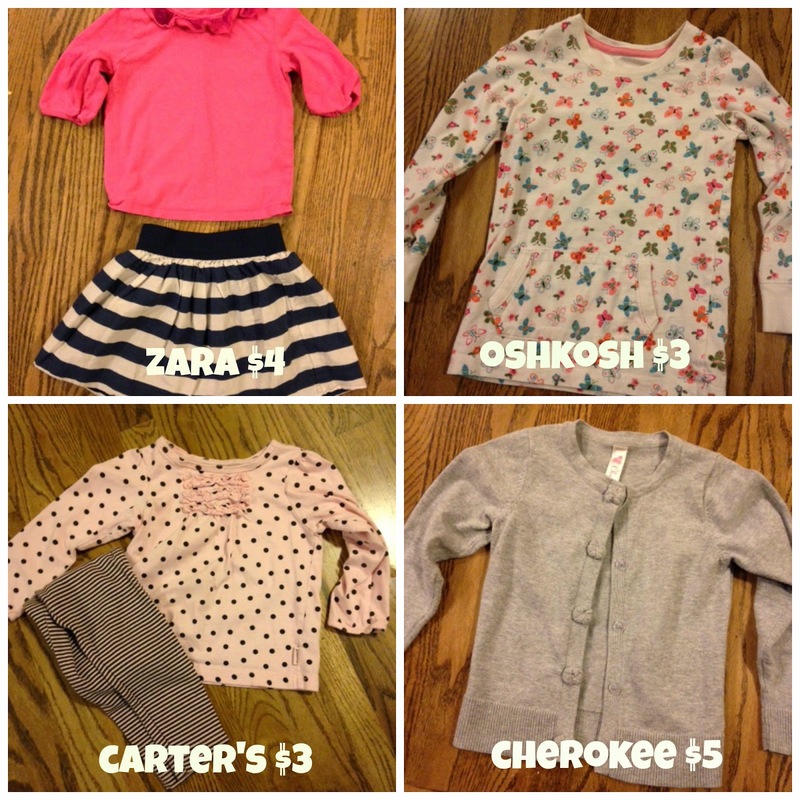 I focused on only 3T, since Molly is my only child in need of clothes (Brylie gets all of her hand-me-downs), and boy did I score big! I look for good brands, good quality and low prices. If it's a good brand, with little wear, I'm willing to spend more. 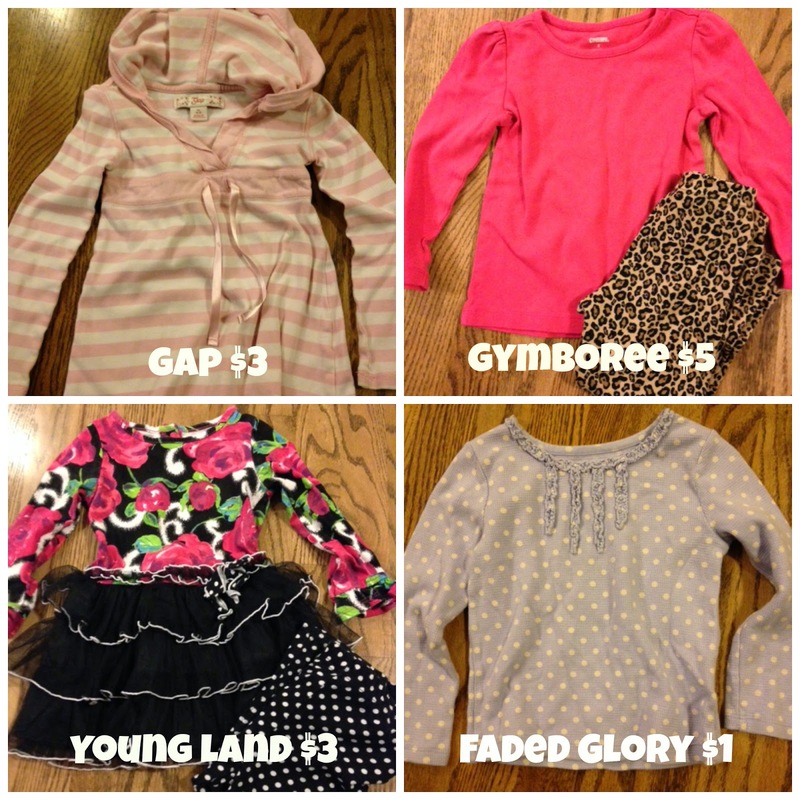 This is the key to clothing my four children and not breaking the bank. We are not too good for some hand-me-down clothes! Especially ones that have been well taken care of. When I get to the sale, I always start with shoes. 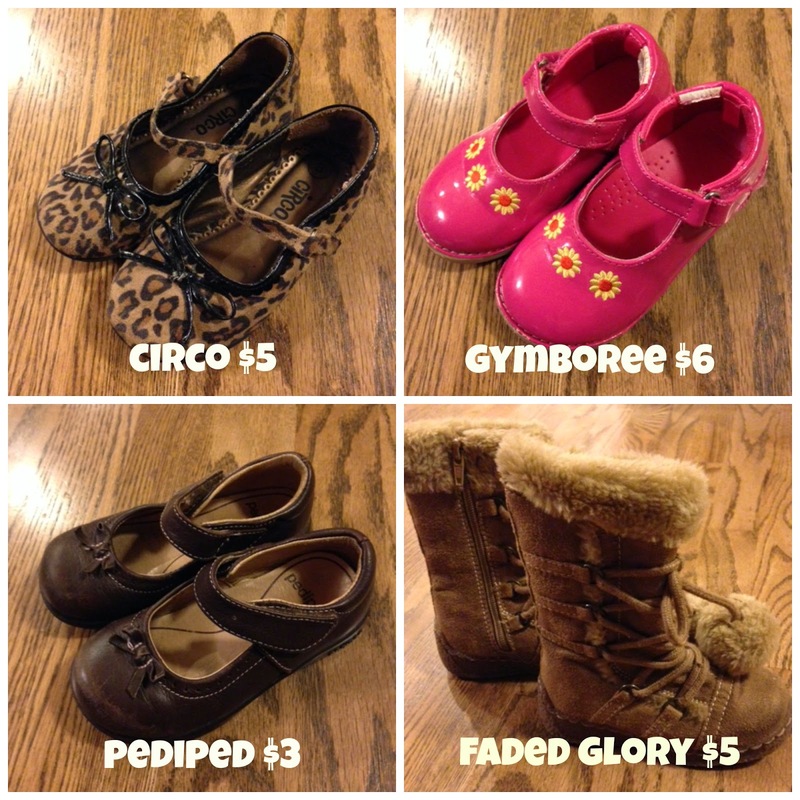 Girls need so many shoes and they hardly put any wear on them. Immediately, If found 4 pair that I loved and thought would be perfect. She's already got Adidas shoes and several other casual shoes, so I wanted things she could wear with leggings and dresses. After that, it was straight to the racks. Look at all the items I practically stole! 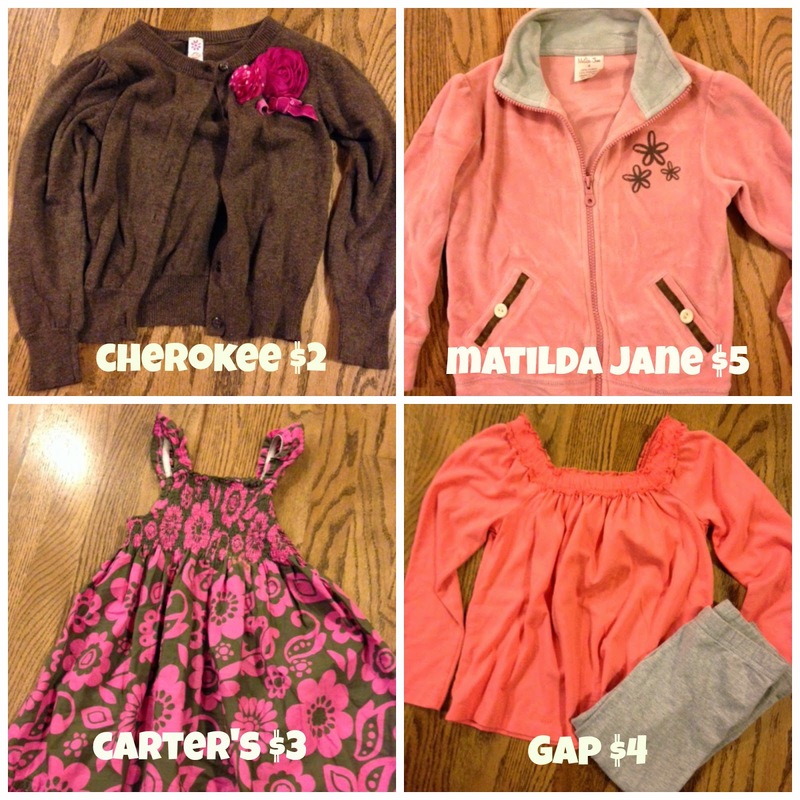 I couldn't believe the quality of clothes that were out there, and for dirt cheap prices! Seriously, the seller with all of the Zara stuff, priced so low I wanted to find out her name and tell her to call me as soon as her daughter grows out of things...I'll take it all!! I mean, really. Can you beat this?! If you have young kids and need anything...head straight there! And on Sunday, everything is 50% off! What a stinkin' great deal! Go, go, go!!! Oh, and don't forget a reusable shopping back, wagon or stroller! You'll need something to carry all of your stuff. Be prepared for long lines....but it's worth it, I promise! 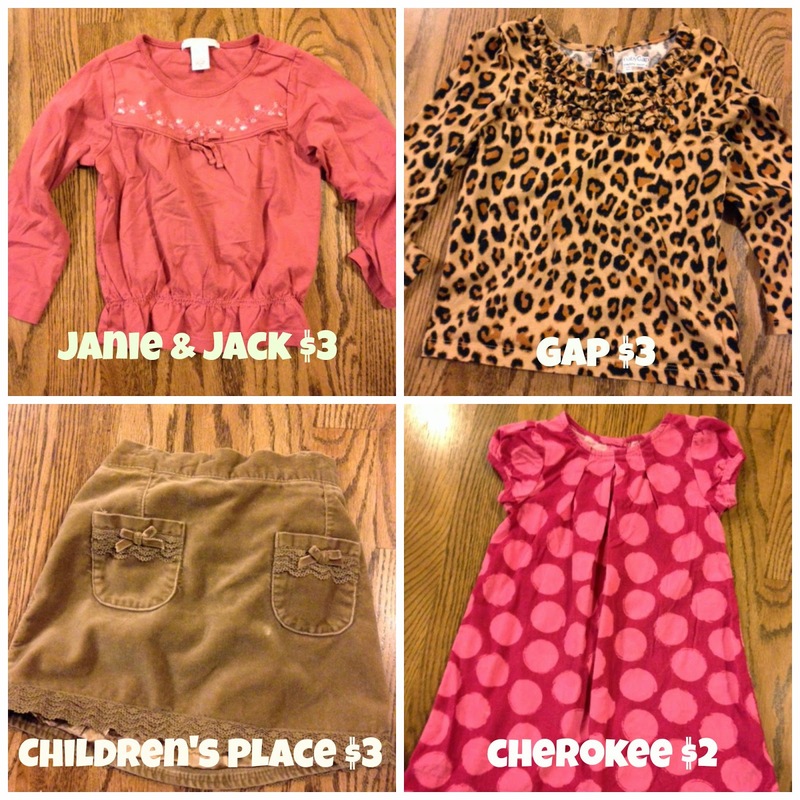 Kids clothes, shoes, toys, furniture, strollers, books, bedding, Halloween costumes, you name it, they have it!